Queen size bed, 2 single beds in second bedroom and electric blankets, 40’ digital HD LCD TV, full size corner spa in on- suite bathroom. 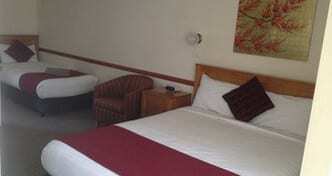 Queen size bed / double room and electric blankets, 32’ HD LCD digital TV, on-suite bathroom. 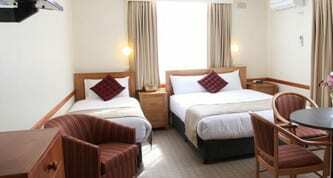 Queen size bed, single bed, two single bunk beds and electric blankets. Sleeps up to 5 people, 32’ HD LCD digital TV, on-suite bathroom.